The message of the day was a simple one: The net lease market faces both challenge and change. But the market is also a busy one. And no one was predicting a slowdown in leases, sales or development in the near future. Panelists and speakers, then, looked to the future with hope. They expect changes in the market. 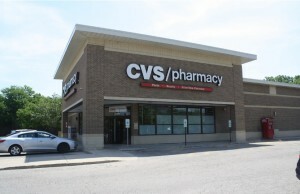 But the net lease space is still a welcoming one for brokers, developers and investors, they said. 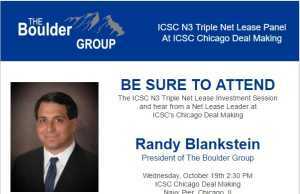 Randy Blankstein, president and founder of The Boulder Group, moderated the State of the Market panel. Some of the most notable topics of discussion debated by the panel included where we are in the overall investment cycle and how that will impact net lease properties; the trend of users committing to shorter lease terms; the effect ecommerce is having on net lease retail and industrial properties; and what the end of the cycle will look like.